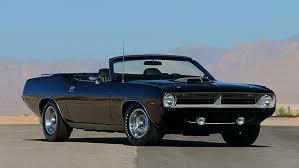 Many car lovers are very passionate about Muscle Cars. These are small 2-door cars powered by a high-displacement engine that are usually found in larger sedan. 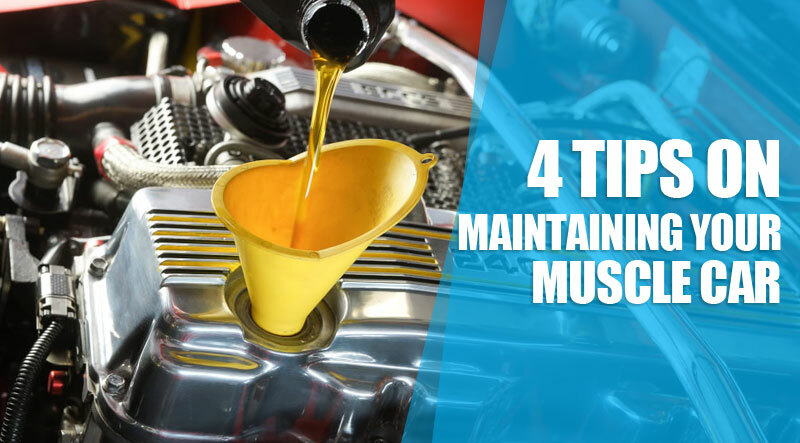 Though the history of Muscle Cars can be dated back to the 1940s, many consider 1970 to be the apex of the Muscle Car era. 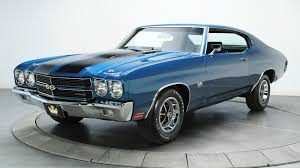 Here we will be talking about the best Muscle Cars of 1970. This car has a 454 inch engine with horsepower close to 500 units. It can go from 0-62 in only 6 seconds. There were two versions of the car: LS5 and LS6. The LS5 had horsepower of 350 units, whereas the LS6 version had horsepower of 450 unites. The car’s swept-back roof line gave the illusion of speed. There was a bulged hood which was attractive. This is a great collector’s item with horsepower of 425 units. Recently, one of these cars was sold for $4 million at auction. Various 6 and 8-cylinder engines powered ths car. This car had dual carburetor with 426 cubic inch Hemi.The car’s suspension is tailored to heavy metal acceleration. It had a shaker hood, featuring an air intake mounted on top of the engine’s air cleaner coming out through a hole in the hood. Only a limited number of the car was produced, for which they are highly priced today. 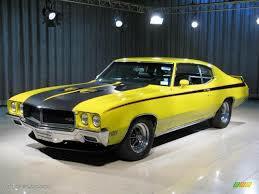 It is one of the most powerful and luxurious Muscle Car. It has a 455 cubic inch V-8 engine. It produces 510 pounds-foot of torque. It can deliver 360 horsepower to the rear wheels. The car is very unique. Muscle cars were manufactured for straight-line speed. It was not only built to inspire Saturday night drag race, but also to have the ultimate driving experience. These cars were not sold in huge numbers and that’s why to demand is so high for these cars. 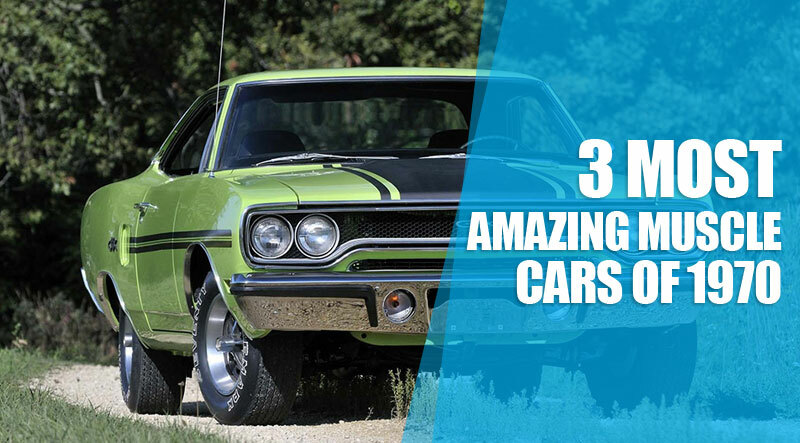 The magic of Muscle Cars still lives on.